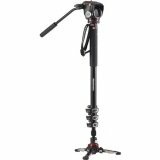 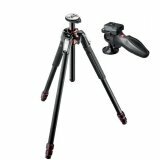 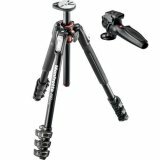 The Manfrotto by Bogen Imaging 7322YB M-Y Tripod with Ball Head is a compact and lightweight 4-section aluminum tripod with small ball head, designed primarily for the latest compact digital and conventional point and shoot cameras. 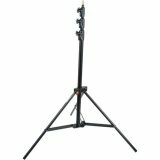 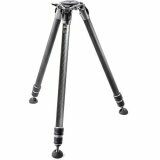 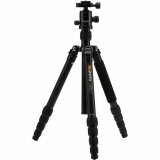 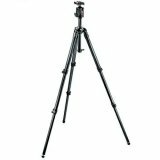 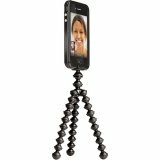 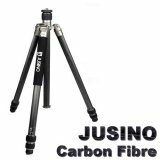 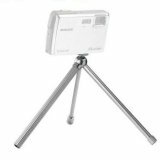 This tripod includes a small ballhead that allows a mounted camera to pivot, while the legs have two independently adjustable angles: 25° and 51°. 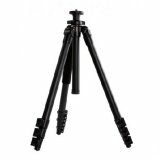 Three locks divide the four leg sections that bring the max height to a workable 55" with the extension of the center column. 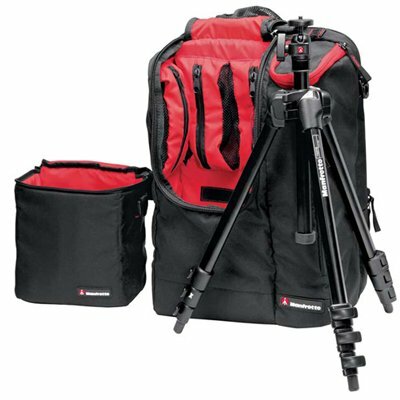 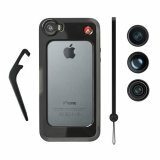 This compact camera support is made even more portable with the bundled carry case that prevents damage during transport.